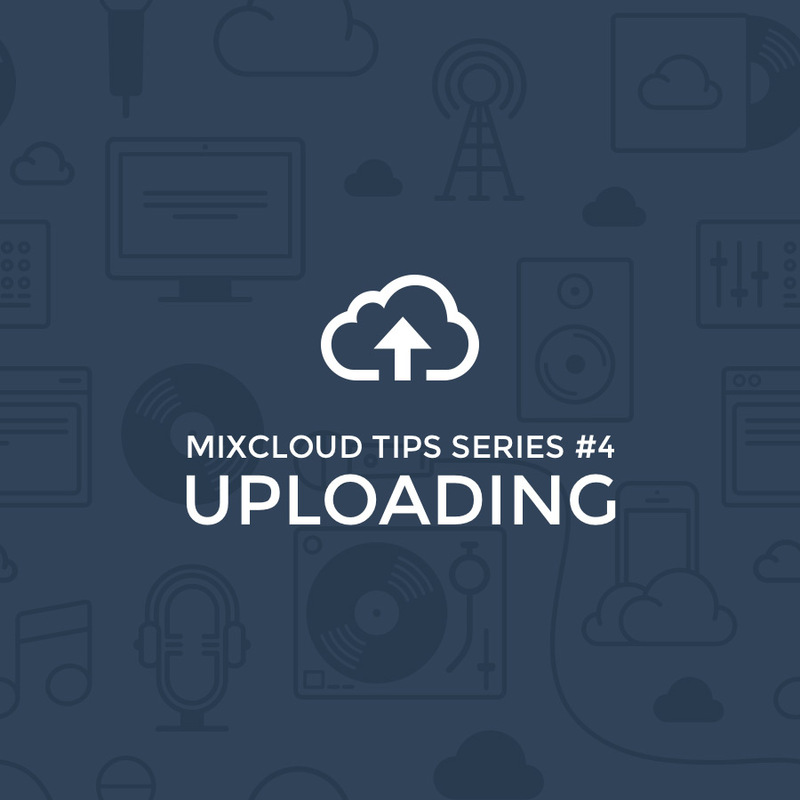 Mixcloud Tips Series: What To Consider When Uploading – The global community for audio culture. If you’re running a Mix Series, implement a concurrent theme with the images that you use. It creates a reflection of trust and stamps your identity in users’ mind. Have a look at Soho Radio, Sea You Festival and Discogs as good examples. Add a brief but conclusive description and links to your other channels via our Social Media Integration, including any of your partners if applicable. Make sure you add a tracklist and timestamp all your uploads. Our users love this feature on Mixcloud and we find that uploaders that adhere to Timestamping receive a better response for their Cloudcasts. It will also allow your Cloudcasts to appear when people search for artists and genres. You are allowed 5 tags and you should use all 5 but the best thing to use them for is genres. This will increase the chance of your shows turning up on our genre based discover pages, plus the charts. The bigger the genre, the more plays you are likely to get as more people populate those pages, however the smaller the genre, the more likely you are to end up on the charts, because there is less competition. It’s a waste to put the show name and/or artist name in the tags as they’re likely to already be in the title of the show, so easily searchable. Arguably the most important attribute to any uploader. People love regularity; it allows you to build a dedicated and committed audience for your Cloudcasts – people will come back and listen to your future uploads!